D-Link is a forerunner for providing end-to-end network solutions for consumers and companies alike. 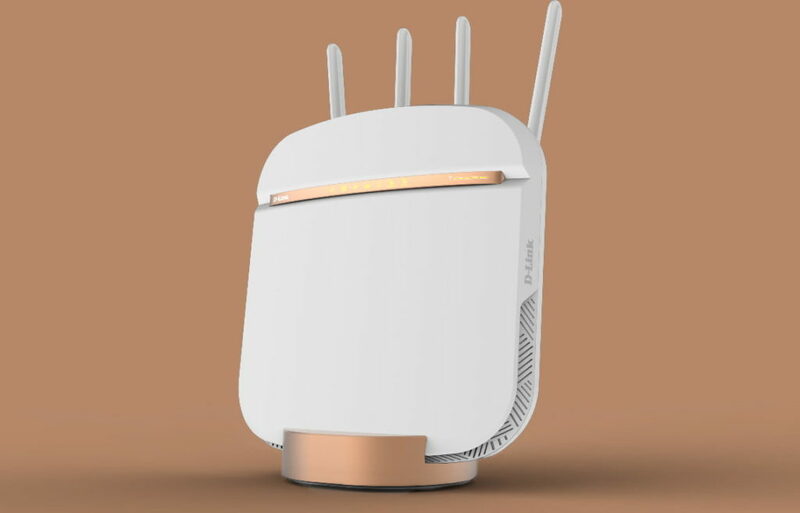 Their range connects your home or office to the outside world with unparalleled speed and security. 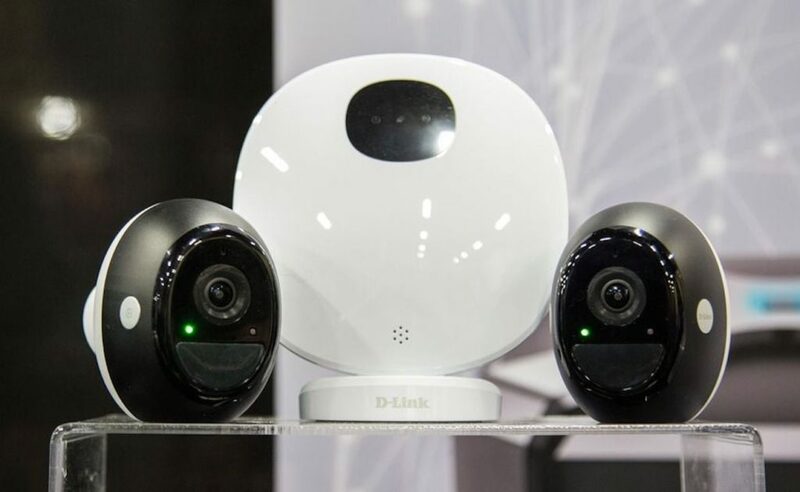 Inside your home, D-Link offers smart home devices to keep an eye on every member of the family. It features a 5G SIM card and requires no additional installation. 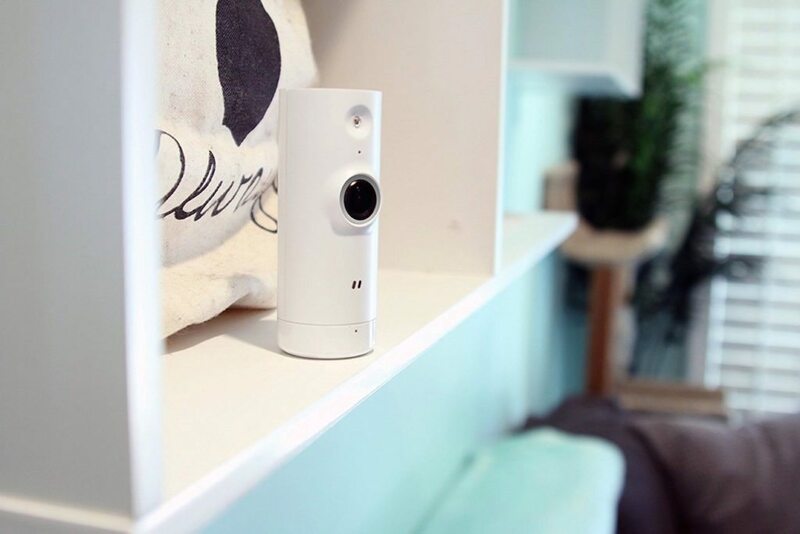 Effortlessly monitor your living space with the D-Link Full HD Wi-Fi Camera. Offering full HD 1080P video quality, this camera provides crystal clear detail at all times. 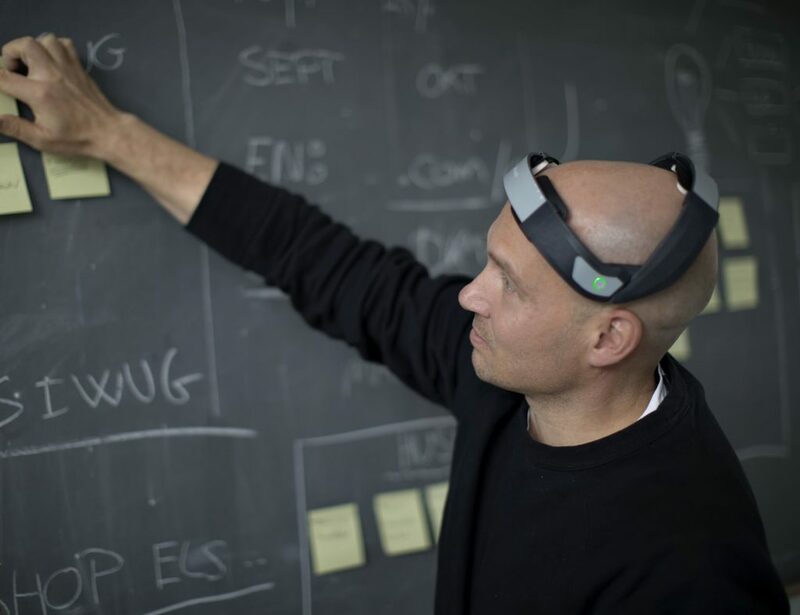 It also comes with night vision that works up to 16 feet away,.. 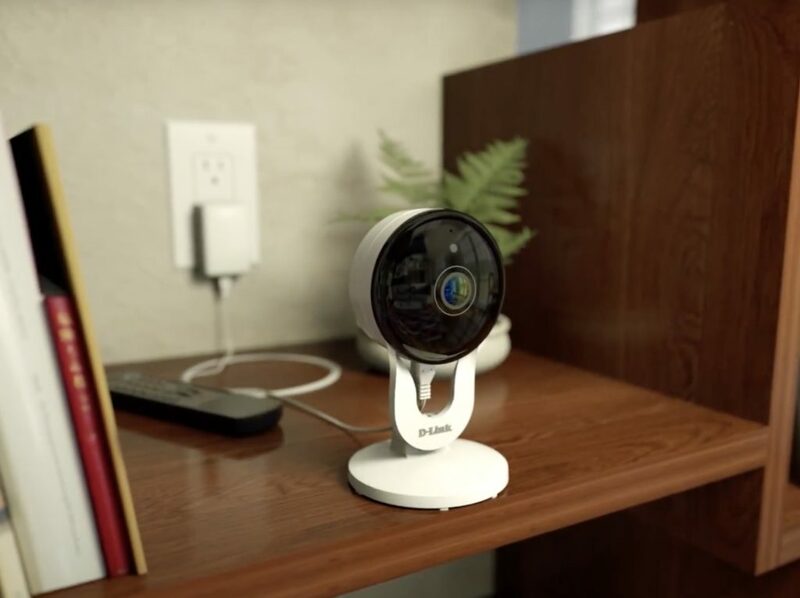 Secure your preemies with confidence when you use the D-Link Omna 180 Cam HD Security Camera. 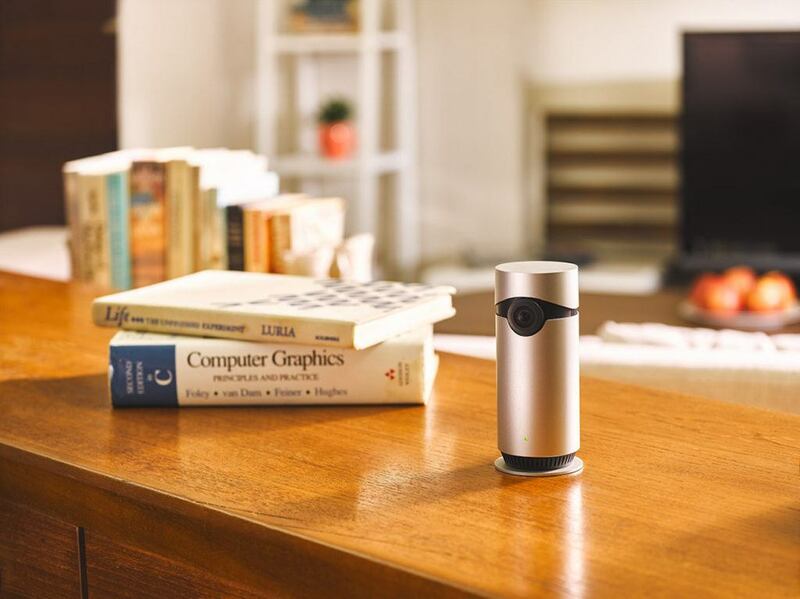 Complete with a 180-degree wide-angle lens, this device gives you the full picture every time. 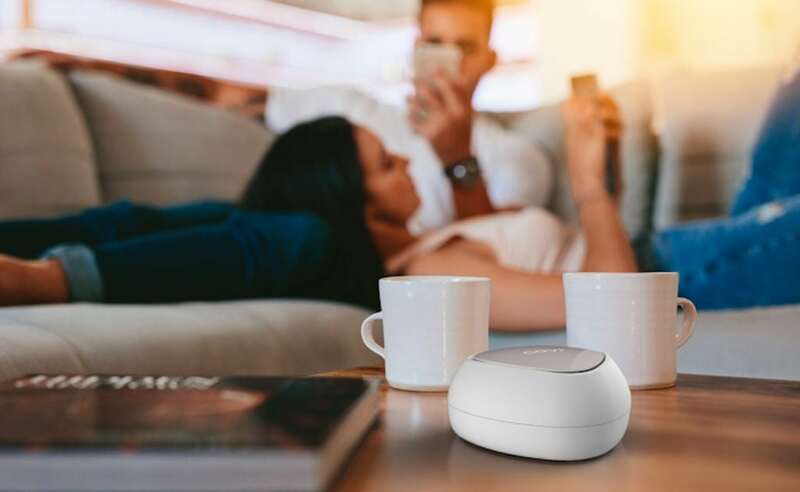 Connecting to your home’s Wi-Fi network, the Omna Camera..
Use the internet in every corner of your home with the D-Link COVR Dual-Band Whole Home Wi-Fi System. 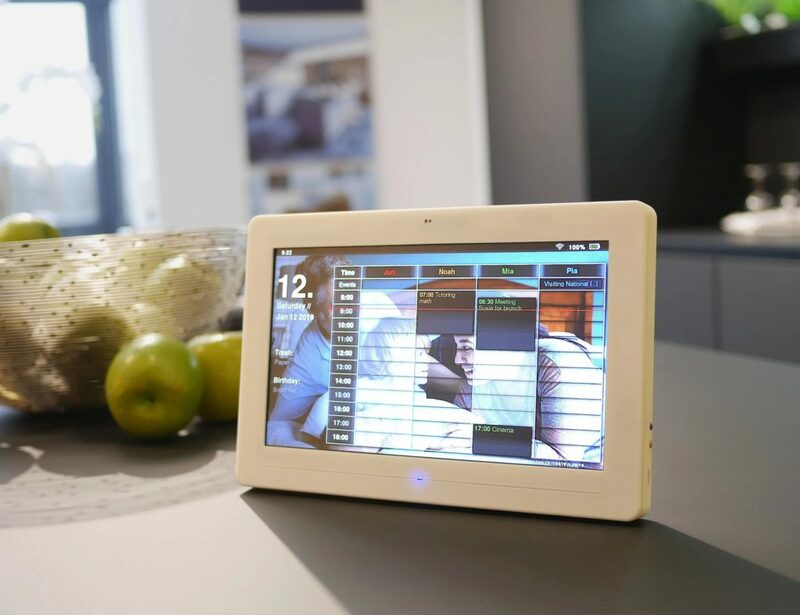 Using mesh technology, this handy system eliminates buffering and Wi-Fi dead zones. Complete with a set of three COVR Points, the system..